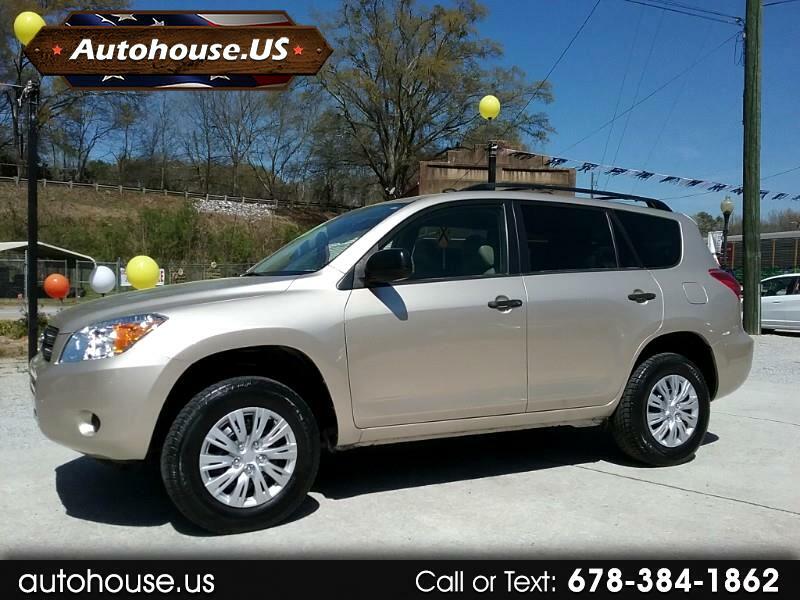 Check out this sweet 2007 Toyota RAV4 with a clean Carfax and no accidents. Equipped with leather interior. Tires are meaty with a lot of miles left, almost new. The RAV4 delivers one of the best combinations of power, performance and interior comfort in its class. Superior Toyota reliability and very fuel efficient. Drives amazing, come check it out.